Exhibitors show their jewelry, watch and precious stone highlights a long time ahead of INHORGENTA MUNICH 2018. Consistent with the festive season at end of the year, they have exclusive Christmas best sellers in their programs. 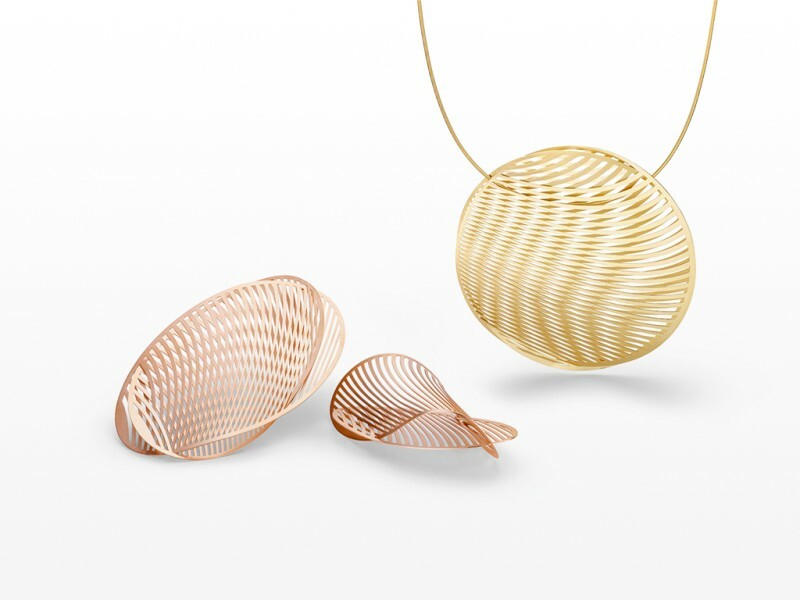 The NIESSING company (Hall B1, “Fine Jewelry”), offers exclusive gifts for Christmas, the celebration of love. The MIRAGE collection turns shimmery gold and platinum jewelry into an “interplay of illusions and imagination”. More than 1,000 companies will present themselves at INHORGENTA MUNICH from February 16 to 19, 2018. Well-known brands like Piero Milano, Fraleoni, Oayten, Paul Wild and many more have already confirmed their participation. One of them will be the long-established company GLASKOCH. Even before the trade show opens its gates, the exhibitor presents a catalog with ideas for the big Christmas surprise. 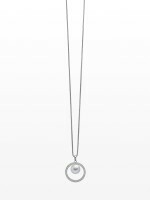 With its LEONARDO Jewels brand, for example, the company presents jewelry from the ORBITA Set: the necklaces, bracelets and earrings are adorned with stainless steel circles revolving around the softly shimmering imitation pearl”, says Alexander Kuster from LEONARDO Jewels. 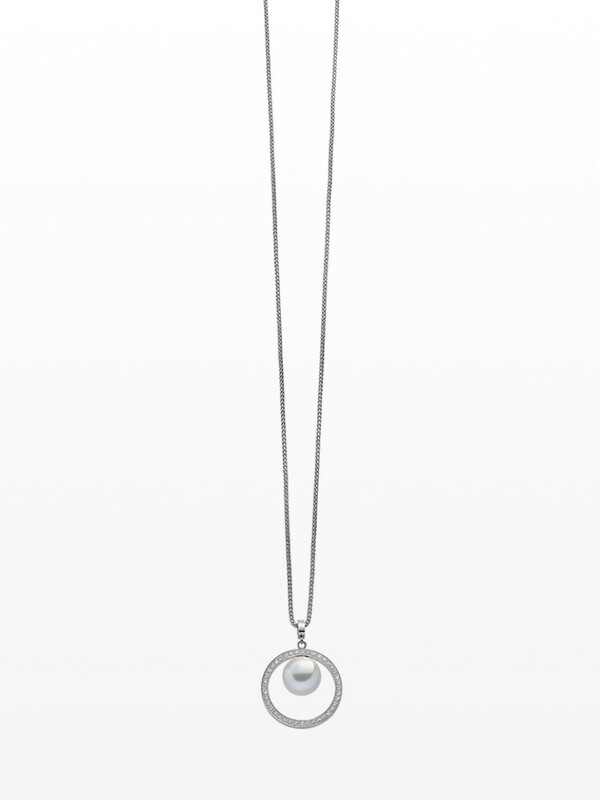 A simple design surrounds the pearl, letting it come into its own. “These and further trends are only a little preview of the big event in February 2018, says Stefanie Mändlein, Exhibition Director of INHORGENTA MUNICH. Then, many more well-known exhibitors will show their treasures in line with the topics of “Fine Jewelry” and “Elegance & Lifestyle” in the Halls B1 and B2.